Susan M. Philbrook, 62, of Concord died on Friday, February 08, 2019, at the Dartmouth Hitchcock Medical Center in Lebanon, NH from a long illness surrounded by family and loved ones. Susan was born on December 27, 1956, in St. Johnsbury, VT to the late Clifton Morse and Virginia Badger. 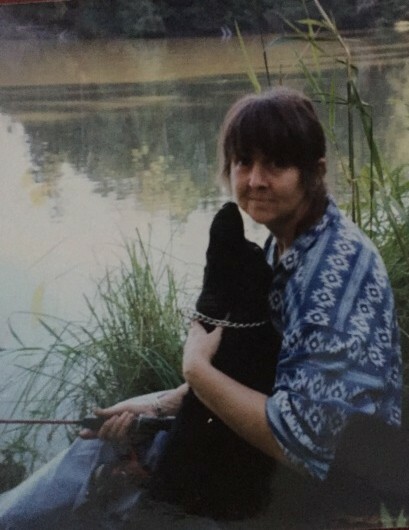 She enjoyed knitting, nature, fishing, cooking and was a big animal lover. She loved animals and always had a cat or dog as well as other types of animals. Sue worked as a cook for St. Johnsbury Health and Rehab as well as McDonald’s in St. Johnsbury. She loved all the patrons and the social interactions with them. 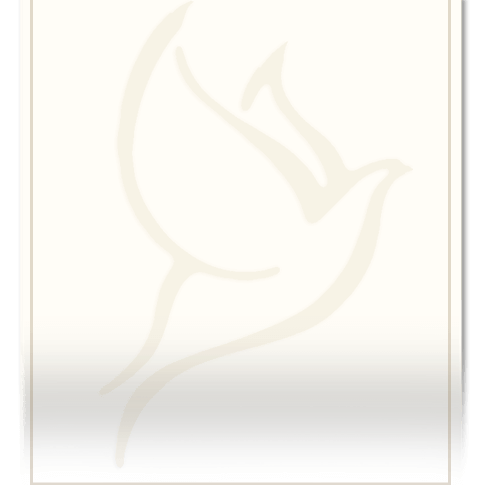 Survivors include her companion, Phillip Miles of Concord; her 6 children: Ginny Paye of Lyndonville, VT, Jason Ball and wife Tina of St. Johnsbury, VT, Vesta McChesney of St. Johnsbury, VT, James McChesney of St. Johnsbury, VT and Seth McChesney and wife Melissa of Wheelock, VT, Leah BiJolle of Gilman, VT; her sister, Sandra Bedor of St. Johnsbury, VT; 17 grandchildren and 5 great grandchildren. Susan was predeceased by both her parents, a step-father, Fred Weston, her son, Clifton Glen Morse “Chuck” McChesney and her dog and best friend, Tootsie. There will be no services at this time. A private family service will be held in the spring.